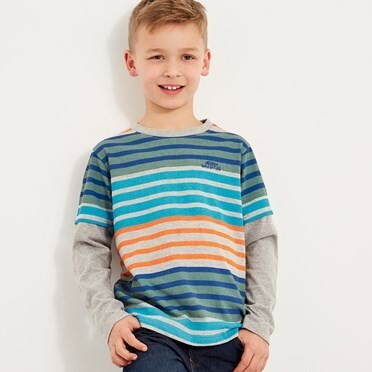 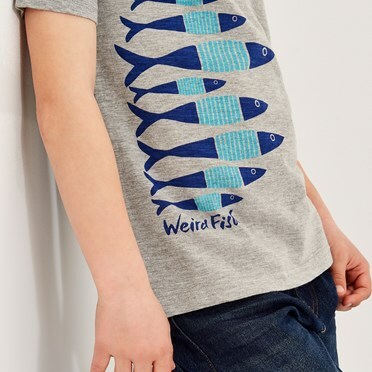 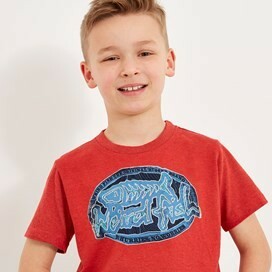 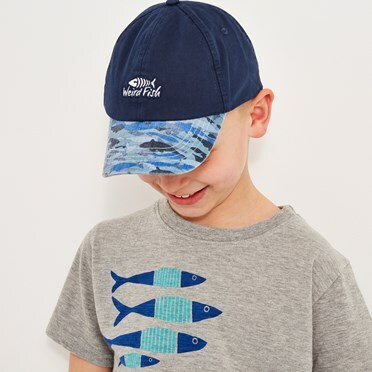 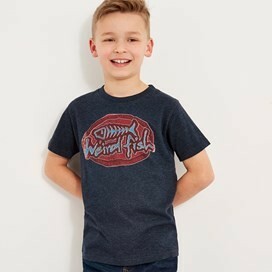 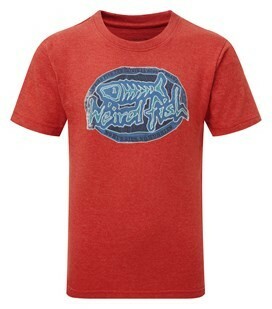 Our Hawk Branded Tee features the Weird Fish logo on the chest and is perfect for little members of the shoal. 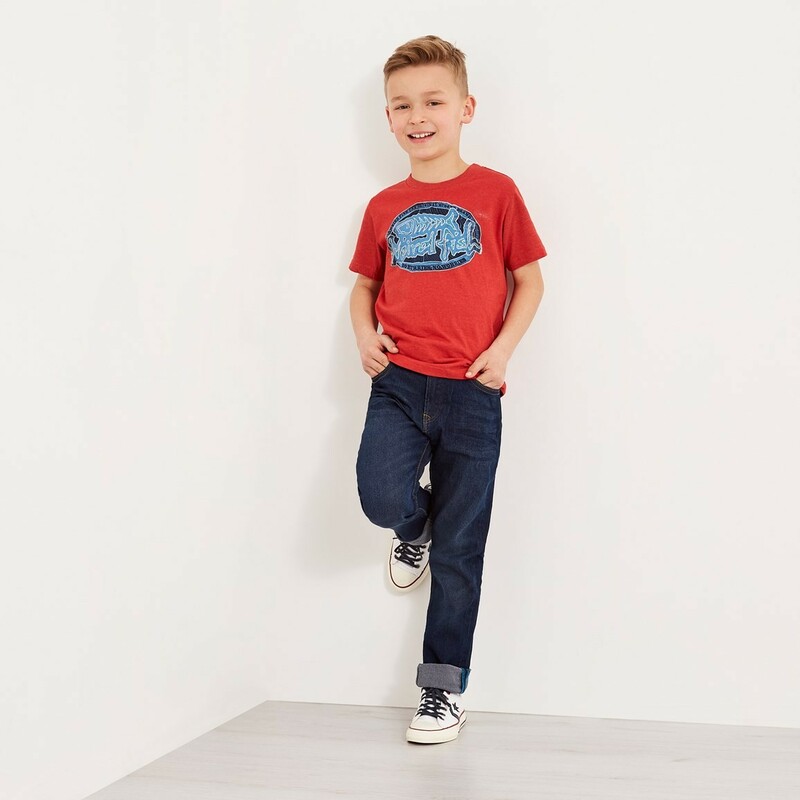 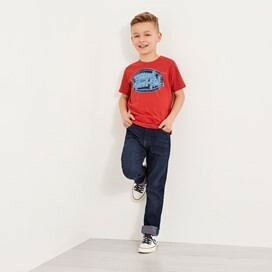 Available in a Dark Red Marl or Maritime Blue Marl, choose this super-soft T-Shirt for sunny days outside. Well made, colour great and washed very well. 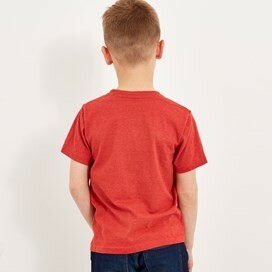 My grandson said it’s great to wear!